The Taipei Medical University (TMU) Brain and Consciousness Research Center is conducting a study that might diagnose people suffering from unresponsive wakefulness syndrome (UWS, previously known as “a vegetative state”) more accurately and predict the likelihood of them recovering consciousness. 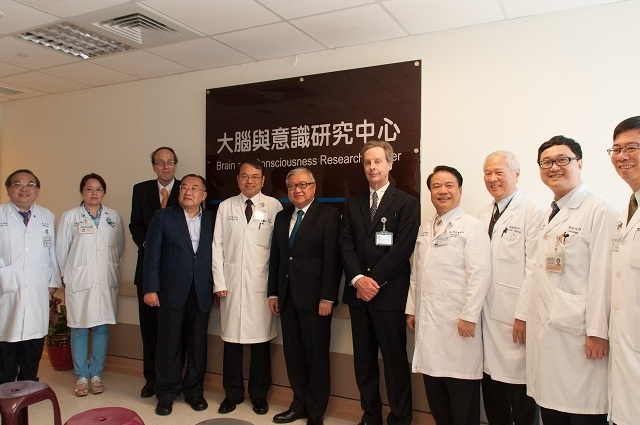 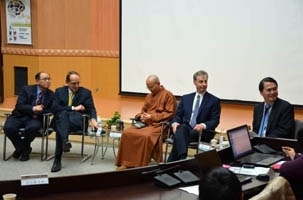 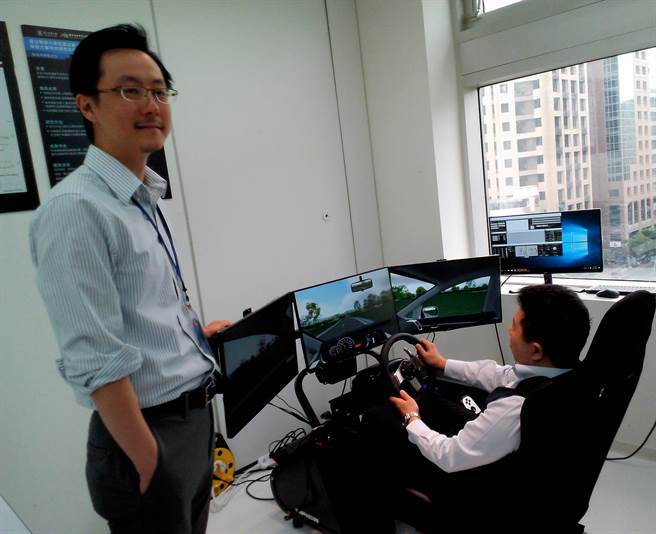 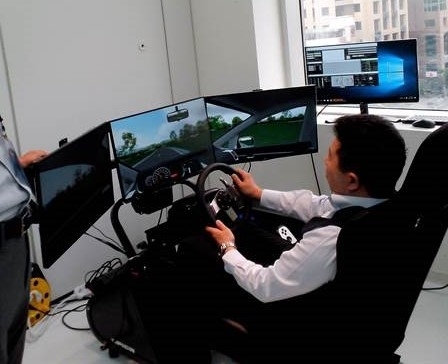 The research center began operations in May 2013, with a collaborative research team that included academics and physicians at TMU’s Shuang Ho Hospital, and was formally inaugurated in May this year. 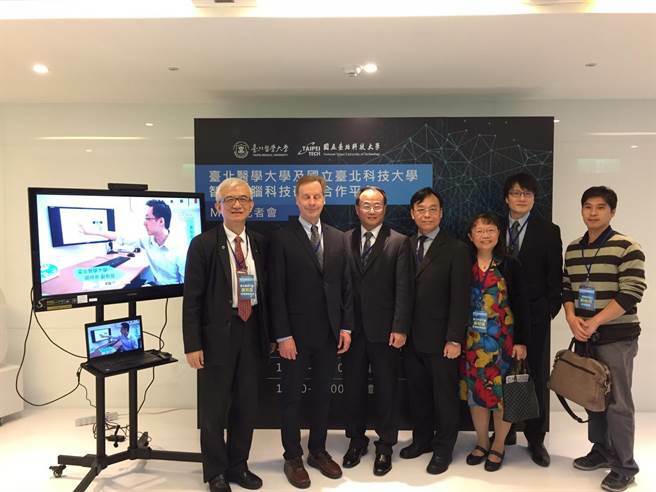 At the inauguration ceremony of the research center, professor Qin Peng-min (秦鵬民), a research fellow of the center, said that distinguishing minimally conscious patients from those suffering from UWS can be difficult and that about 40 percent of UWS diagnoses are incorrect. 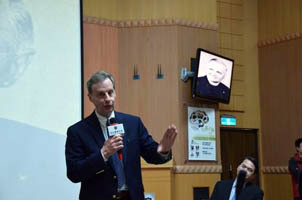 On the university campus, TMU’s College of Humanities and Social Sciences dean and research center director Timothy Lane yesterday described an ongoing study at the center that might improve the accuracy of diagnoses and could even predict the possibility of a patient recovering consciousness. 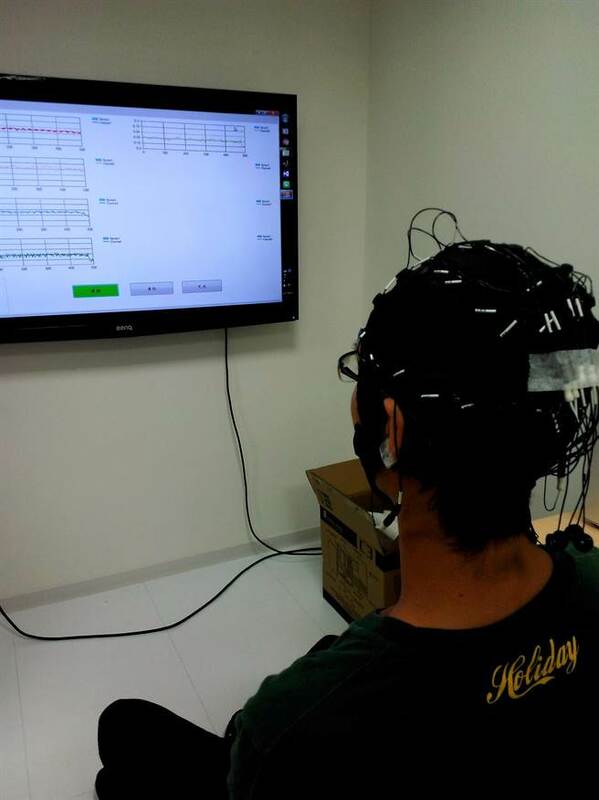 He said that the Glasgow Coma Scale and the Coma Recovery Scale are commonly used to measure a patient’s consciousness levels and to diagnose UWS. 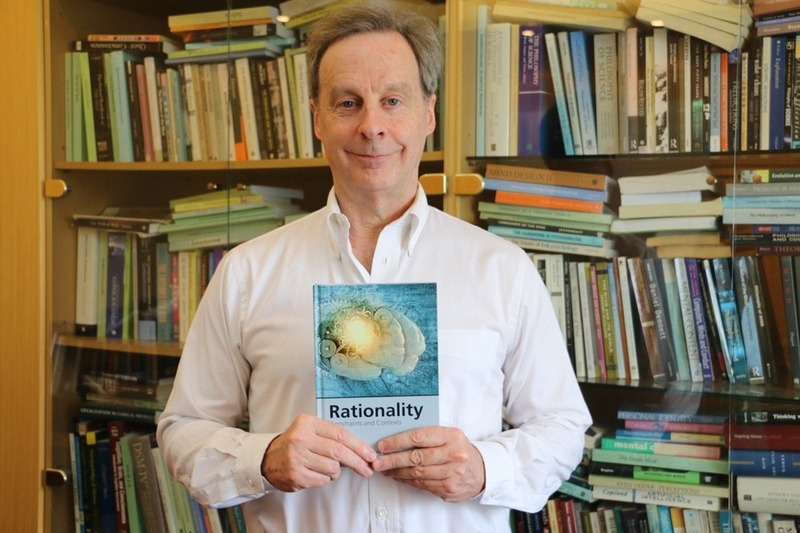 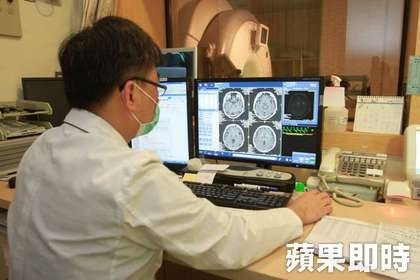 However, Lane said prior studies undertaken abroad and by Qin have shown that positron emission tomography (PET) and functional magnetic resonance imaging (fMRI) scans can measure brain activity in regions that control consciousness, which could not be seen through traditional bedside behavior observance. 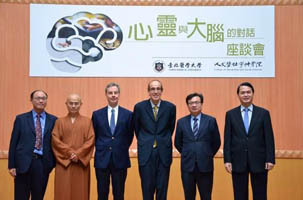 Findings from Qin’s study were not statistically significant due to an insufficient number of participants, but a few cases showed positive results from comparing the brain activities of UWS patients and those of healthy people, observed through PET and fMRI scans, they were likely to predict whether patients can recover consciousness, he said, adding that so far PET scans had proved to be more accurate than fMRI scans. 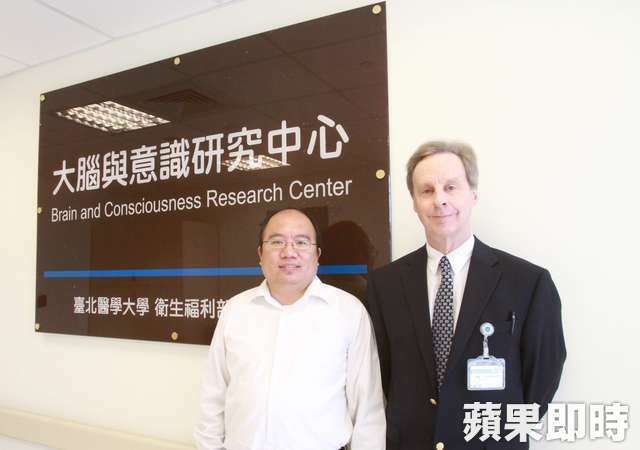 “To be honest, we cannot tell you the accuracy rate of predicting consciousness recovery at this point, so we need to do more research,” Lane said, adding that researchers hope to establish markers, or even develop an index, to tell doctors what to look for when distinguishing patients’ levels of consciousness. 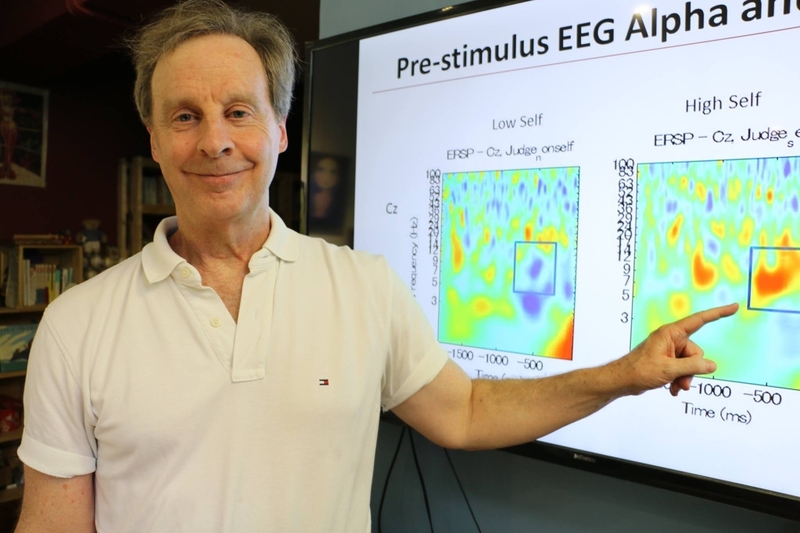 In addition to performing PET and fMRI scans, the center’s study is also set to study the effect of zolpidem — a drug commonly used to treat insomnia, on UWS patients, because studies in other countries have shown that the drug improved patients’ brain conditions with some patients even regaining consciousness. 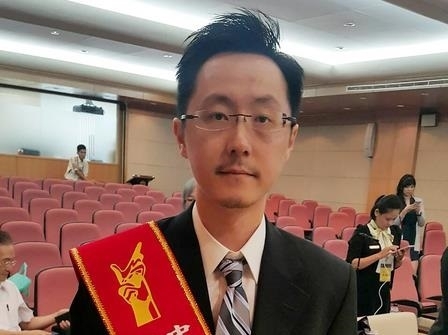 “We want to determine whether this drug is effective, why it is effective, and whether we can recommend it or other drugs with the same critical components to doctors for clinical treatment use,” he said. 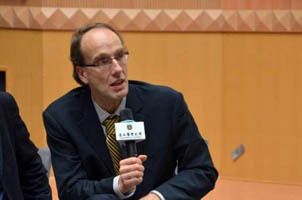 Lane said that the research team hopes to recruit at least 80 UWS patients to participate in the study, but so far they have only worked with 15 patients since May, and some difficulties remain, including patients’ family members worried about facing the team’s interpretation of scan results and financial problems. 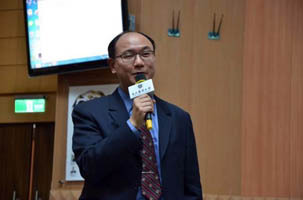 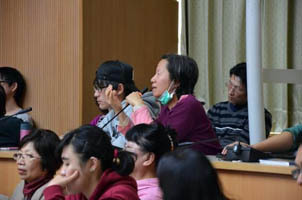 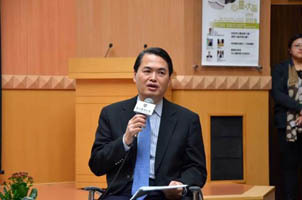 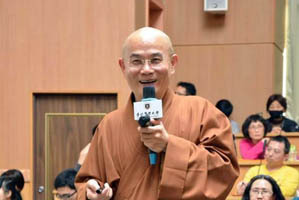 He said while expenses for a PET scan (about NT$26,000), MRI scan (about NT$9,500) and medicine can be covered by the center’s research funding, participants and their accompanying family members would have to travel and stay at TMU Shuang Ho Hospital for two weeks to undergo the tests, which can cost as much as NT$50,000 per patient.